Keystone VR1, 34' travel trailer for sale. 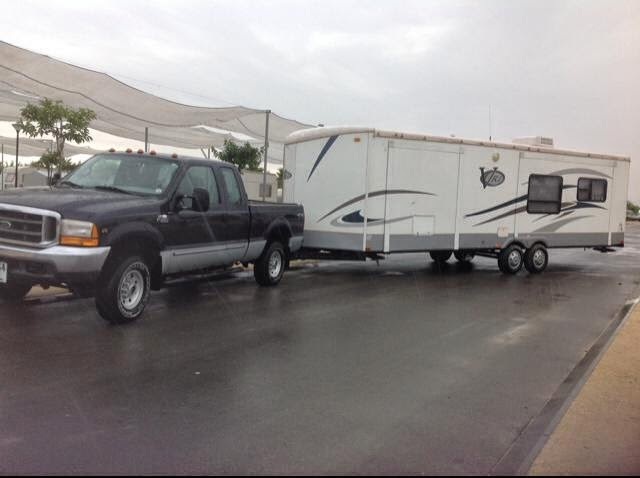 This trailer is 2007 and one of nicest trailers on the market. Immaculate condition and ready to move into at the bargain price of £24,000. Full details to follow.